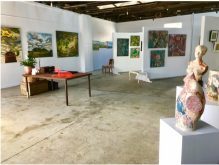 On Friday 30th September the 2017 bi-annual Clunes Ceramic Art Award was opened by Creative Clunes at the Union Bank Arts Space on Fraser Street. The event attracted a significantly high standard of applications and the numbers of entrants had increased from previous years. 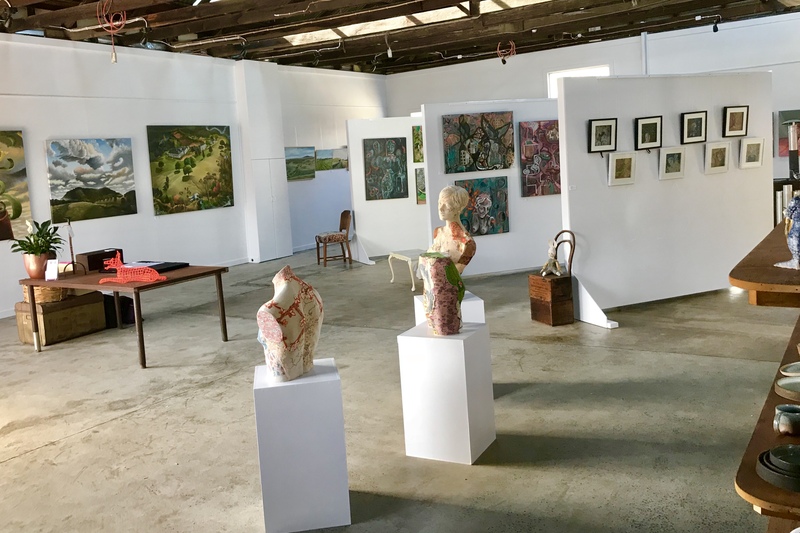 Visitors came to Clunes from far and wide and the event gained momentum with the variety of exhibiting artists in the adjunct fringe festival. The Red Door Gallery was pleased to host regional ceramacist Kim Haughie to exhibit her exquisite range of new work as part of 2017 Ceramics Award Fringe Festival. Kim is an accomplished crafts woman and she is highly recognised in the ceramics community. Her pieces gained significant attention during the exhibition period in October and some of her work remains in the gift ware range at the Red Door Gallery.